East Pond Forest is a 1,691-acre, unique waterfront and timberland investment for sale in the town of Tupper Lake, Franklin County, New York. 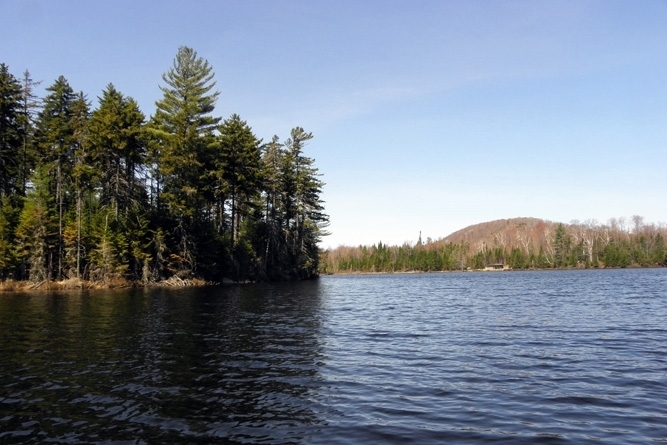 East Pond offers over a mile of high-quality, undeveloped shoreline frontage on a pristine, 68-acre Adirondack trout pond. Its compelling waterfront amenity offers a classic family estate opportunity, which is enhanced by the financial and amenity benefits of two-and-a-half square miles of well-managed, northern hardwood timberlands. 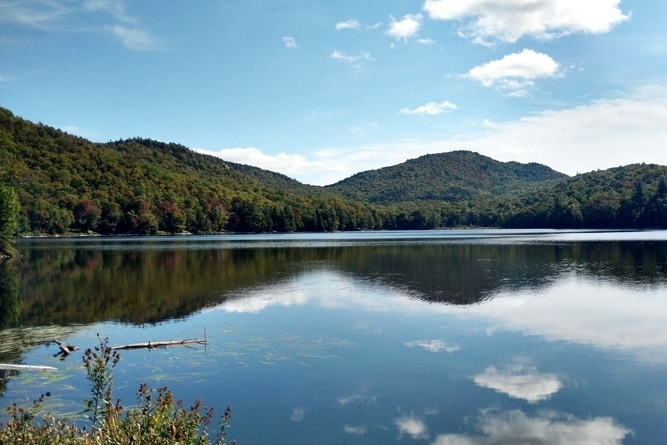 East Pond lies within the well-known Township 19 & Kildare Club region of the Adirondack Mountains - a scenic forested landscape lying along the headwaters of the West Branch of the St. Regis River. Surrounding timberland ownerships are comprised of multi-generational family estates, long-established hunting clubs and private working timberland ownerships. Tupper Lake Village (population 3,600) is located 14 miles to the south and offers numerous restaurants, shopping and amenities. NYC and Boston are 6 hours south and southeast respectively. Montreal is 2.5 hours to the north. A legally deeded right-of-way exists over Floodwood Road from the community of Saranac Inn on Upper Saranac Lake. Floodwood Road is a town road to the Santa Clara/Tupper Lake town line, at which point it continues as a private gated woods road extending westward to Kildare Road at Derrick. The long-established right-of-way gravel road is shared with neighboring property owners and is passable for SUV-type traffic during non-winter months. 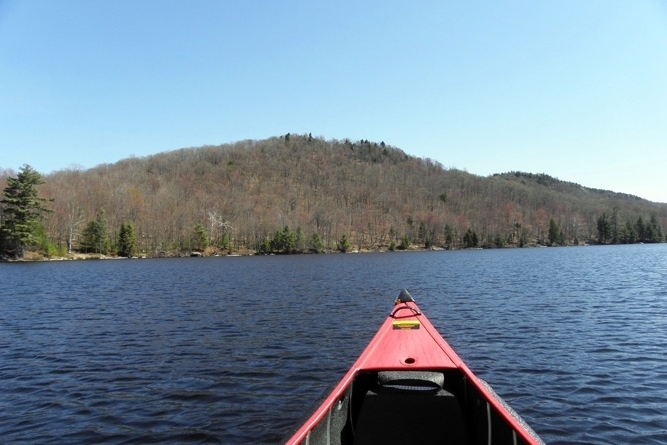 East Pond offers over a mile of high quality, undeveloped shoreline frontage on a stunningly scenic, cold water Adirondack pond that is well known for its vibrant brook trout fishery. East Pond’s compelling waterfront amenity offers a classic family compound opportunity which is enhanced by the financial and recreational benefits of owning two and a half square miles of well-managed northern hardwood timberlands. 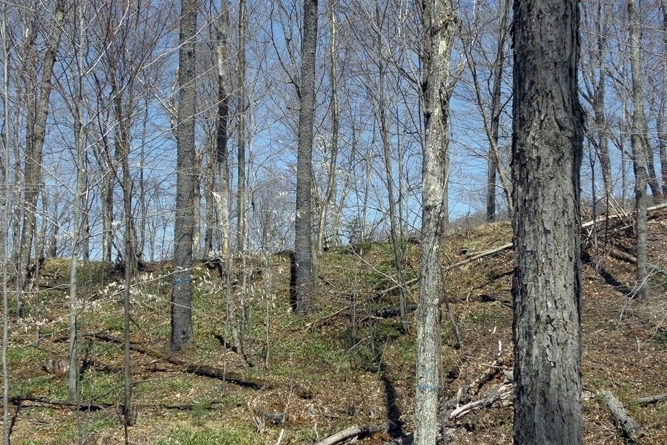 East Pond’s sugar maple-dominated timber resource has been professionally managed for many years and is well-positioned for steady capital timber value growth over the coming ownership cycle. 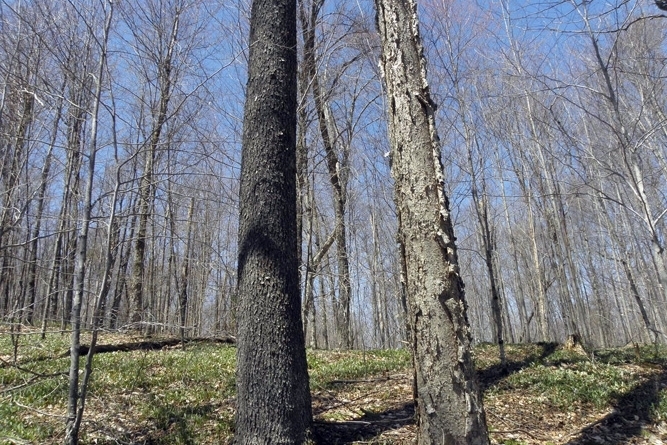 The forest’s species composition is considered quite desirable from a timber investment standpoint and is comprised of 92% quality northern hardwoods. Overall stocking is driven by a favorable mix of sugar maple (28%) red maple (25%) yellow birch (14%) beech (8%) and others. 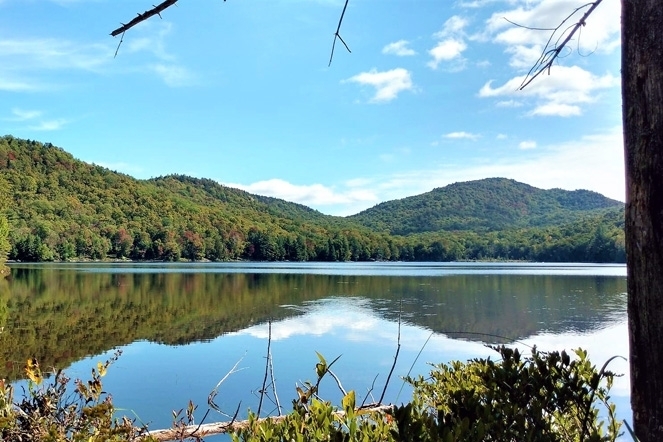 East Pond’s incredible waterfront purchase opportunity includes over a mile of pristine shoreline on a stunningly scenic, cold water brook trout fishery. Adirondack brook trout is a popular species for fly fishing enthusiasts and those interested in wilderness pond fishing opportunities. East Pond is reported to span 68 acres with an average depth of 10 feet. Its surrounding shoreline is flanked by a mix of maples, birches, spruce and hemlock, creating an iconic Adirondack wilderness setting around the perimeter of the pond. 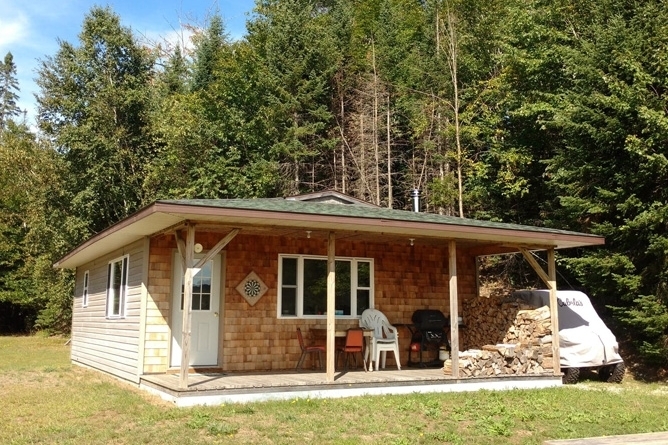 An immaculately-maintained fishing cabin currently serves as a camp for the property’s recreational club and is tucked away on the west end of the pond at the terminus of the entry road. 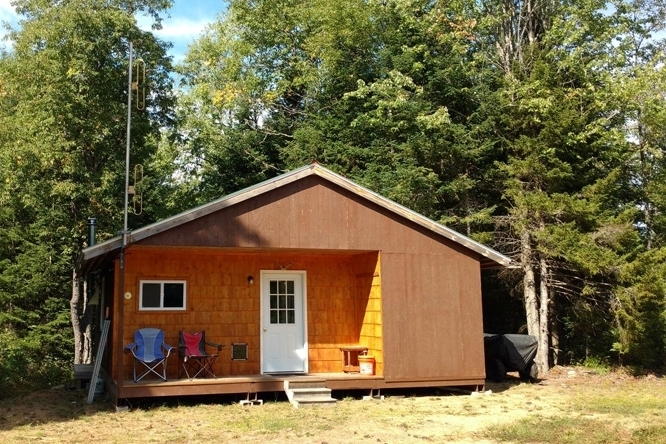 Another nice off-grid camp is situated along the gated entry road, approximately a mile from the pond, enhancing weekend recreational use for hunting club leases or group enjoyment.